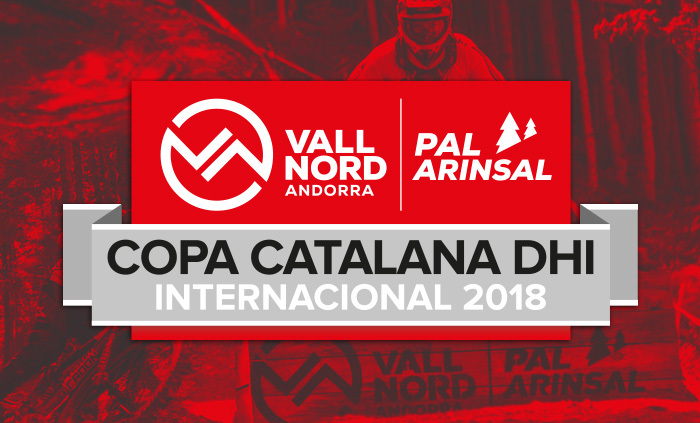 Next 1st and 2nd September, Pal Station in La Massana (Andorra) will host a new edition of the International Catalan Cup downhill MTB. 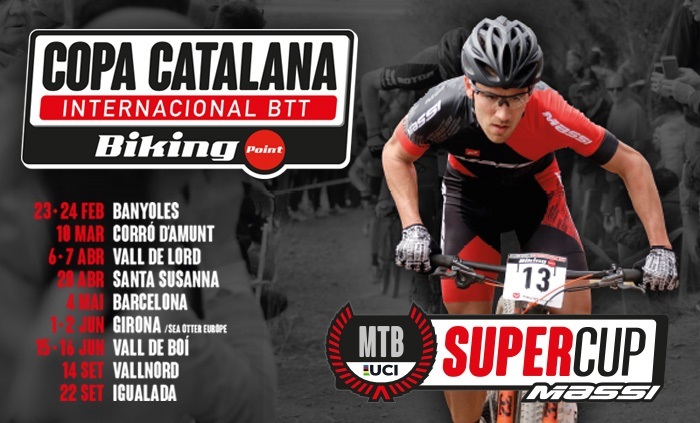 An international test C1 category, scoring for the for the Catalan International Cup. This test takes place in the same circuit of the World Cup to be held on July and hosted the World Championships. 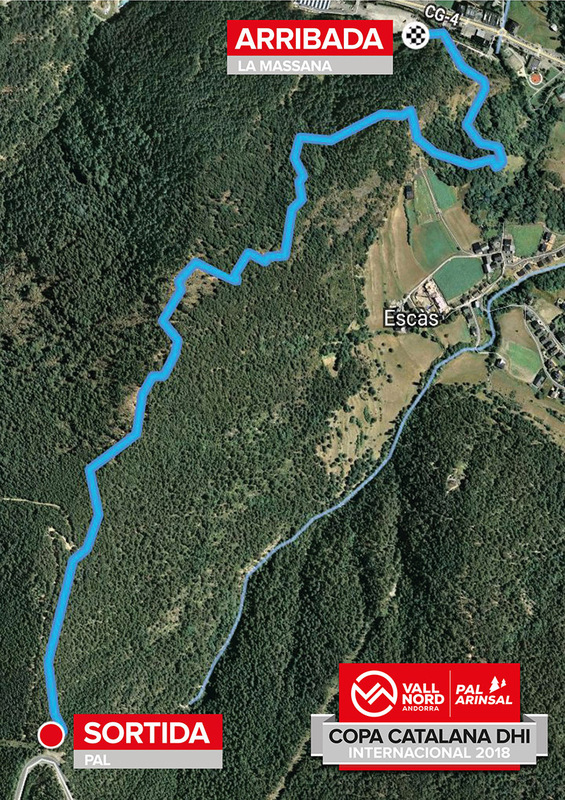 A very demanding circuit both technically and physically. 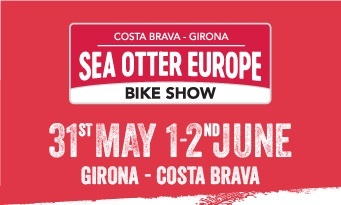 The office of career and paddock will be in the Prat de la Ribera for UCI teams and officials and where they can pick up the dorsal teams. The lift is the gondola lift La Massana, providing optimal service to the participants of this test scoring for the Catalan International Cup. 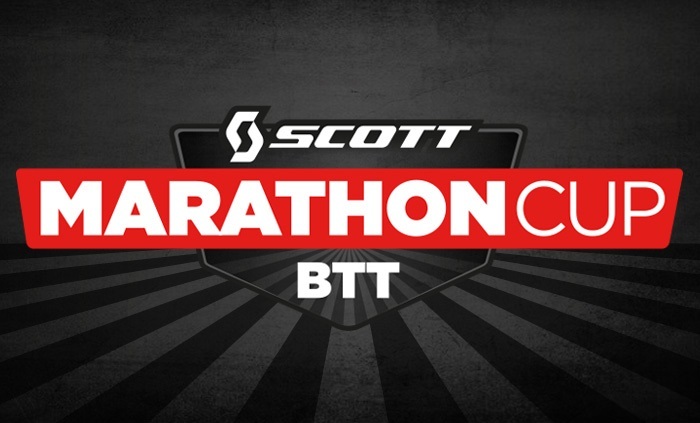 Registration will close on Wednesday at 23:59h. (as training sessions are on Saturday the closing of entries will be on Wednesday at 11:59 p.m.). Rules as the FCC down rules (categories included). 10.00-14.00h and 15.00-16.15h Official training sessions except for Elite and Junior men.